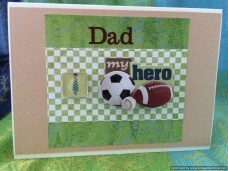 We love our father every day, but father’s day is special. 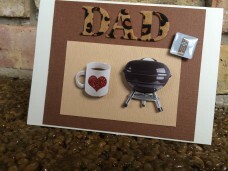 Therefore a special card is necessary to let dad know how much you care. 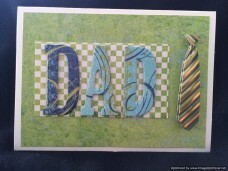 This unusual handmade card spells out Dad in blues and greens accented in a stripped green and brown necktie embellishment. 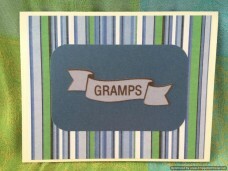 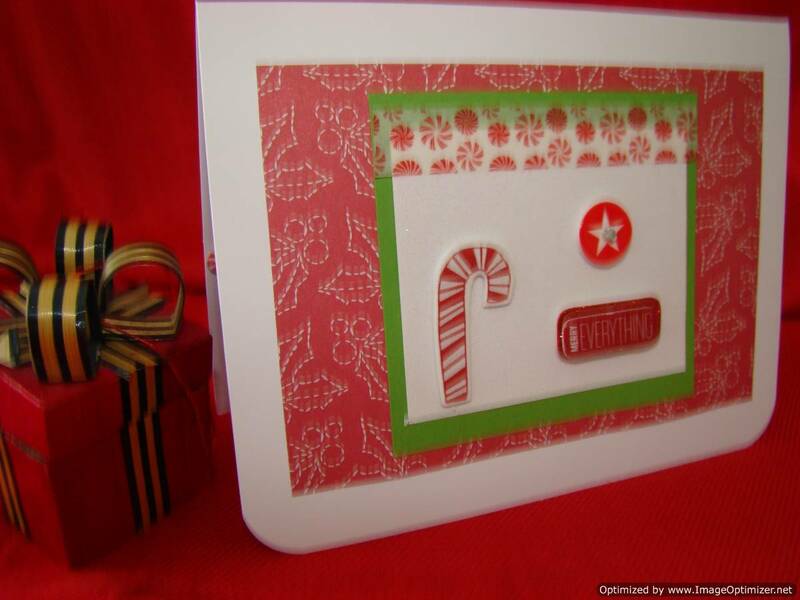 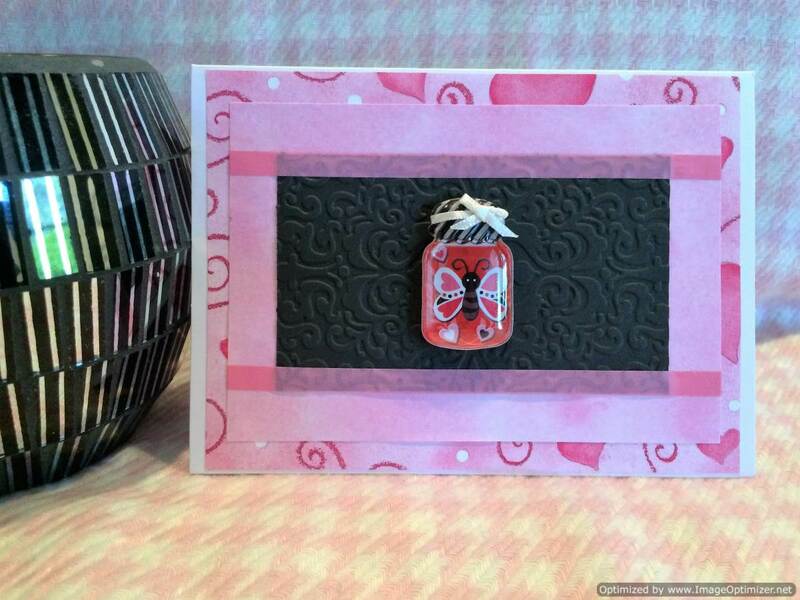 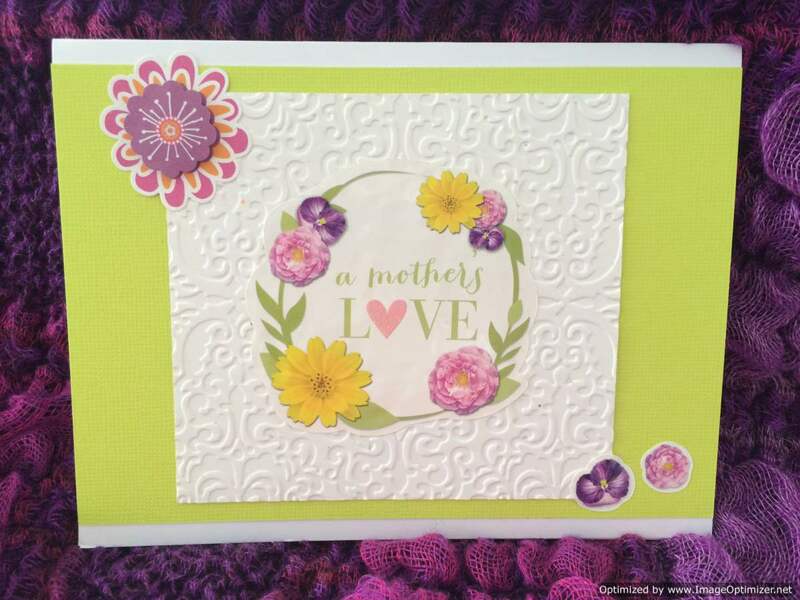 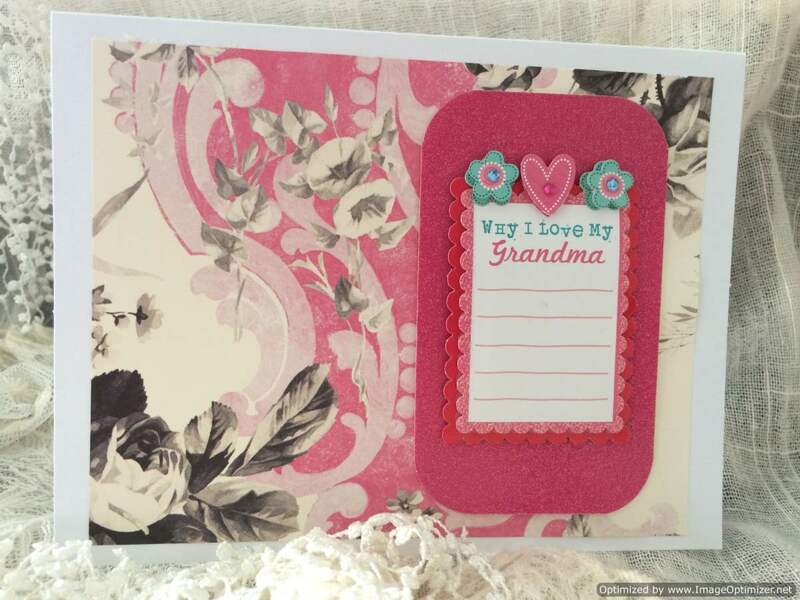 The soft green and checkered background creates a delightful card for this occasion. 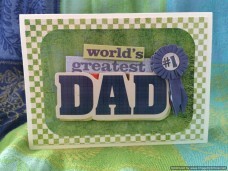 The lime green checkered background paper and variegated green paper make the large 3 dimensional World's Greatest Dad sticker stand out. 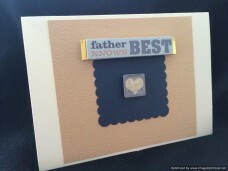 The word “dad” is backed on shiny gold and “greatest” in sparkly blue. Send this greeting to you dad and make him feel like he's #1 for the day. 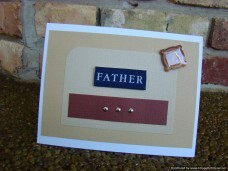 Dad's are wonderful people to have in our lives, cherish every moment. 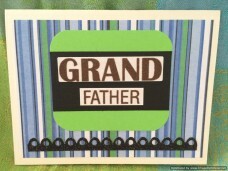 Whether he is your grandfather, pops, gramps or papa, he wants to know how much you love him. 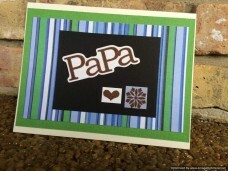 The chocolate brown felt letters spell out the work papa. 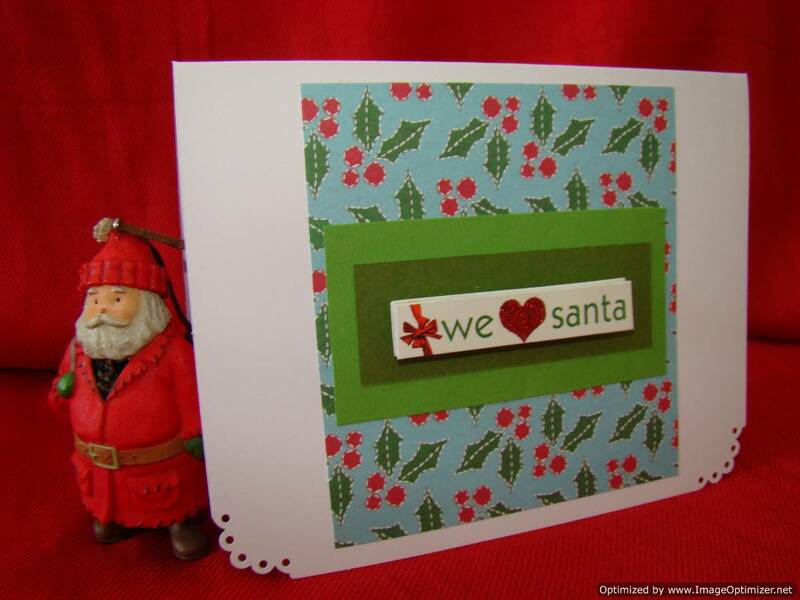 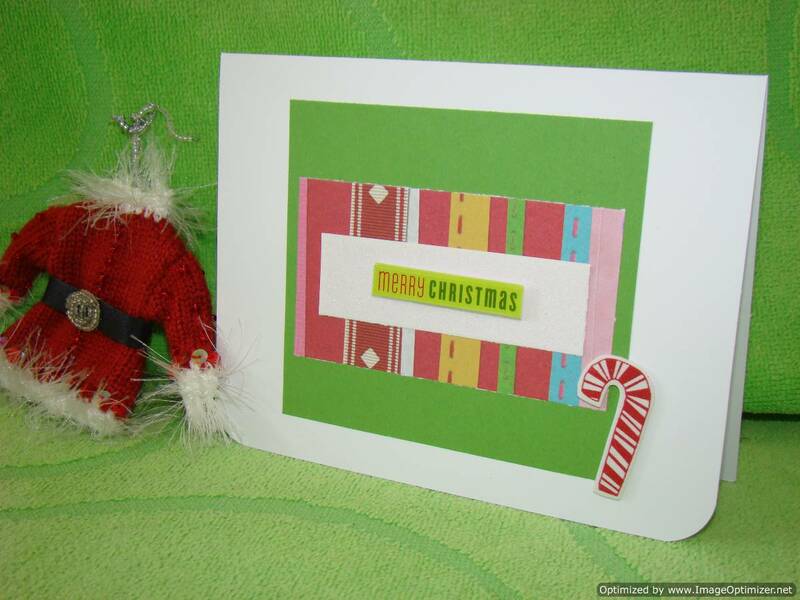 The black rectangular cardstock paper is backed on bright green, multi shaded blue, white a back stripped paper. 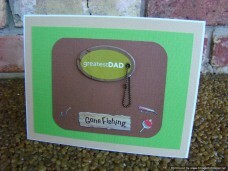 Tell your papa how much he means to you by sending him this handmade greeting card. 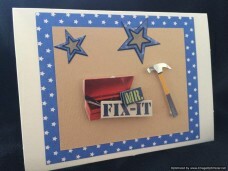 Inside Message: “Wise” brown felt sticker in bottom right corner. 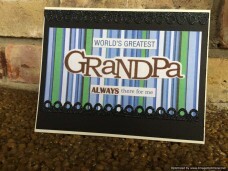 Your nostalgic grandpa has always been Whether he is your grandfather, pops, gramps or papa, he wants to know how much you love him. 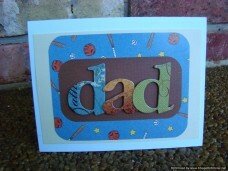 The chocolate brown felt letters spell out the work papa. 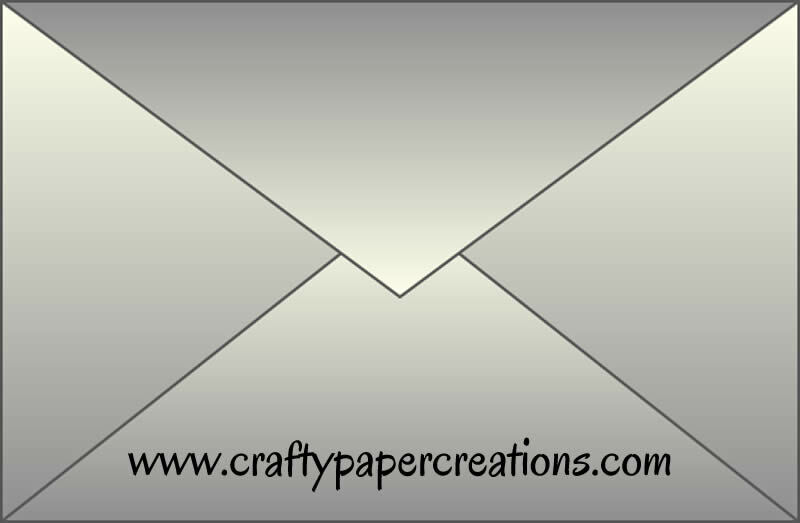 The black rectangular cardstock paper is backed on bright green, multi shaded blue, white a back stripped paper. 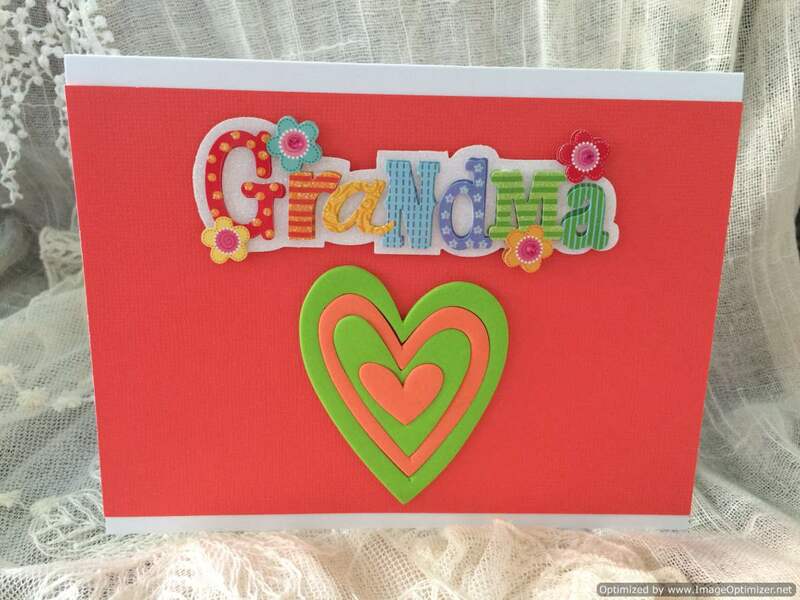 Tell your papa how much he means to you by sending him this handmade greeting card. 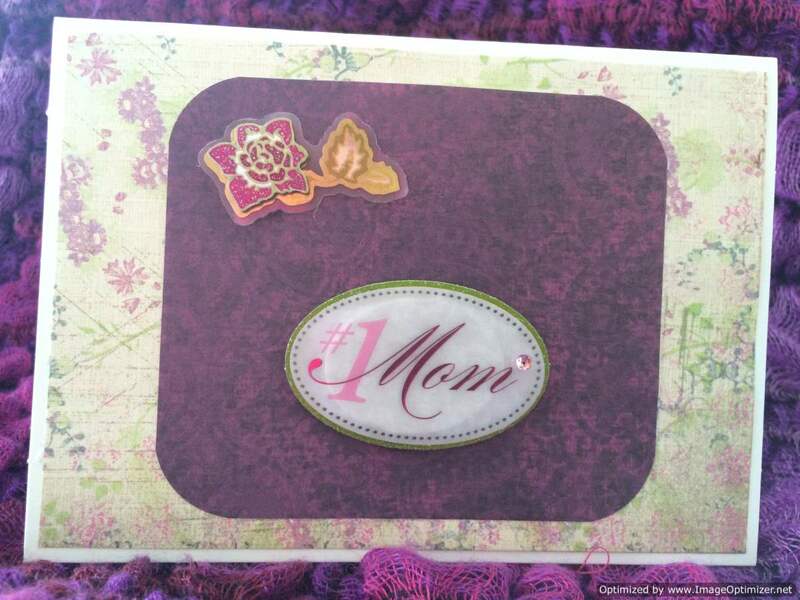 Inside Message: “strong” brown felt sticker in bottom left corner.